via History of the Internet on Vimeo. 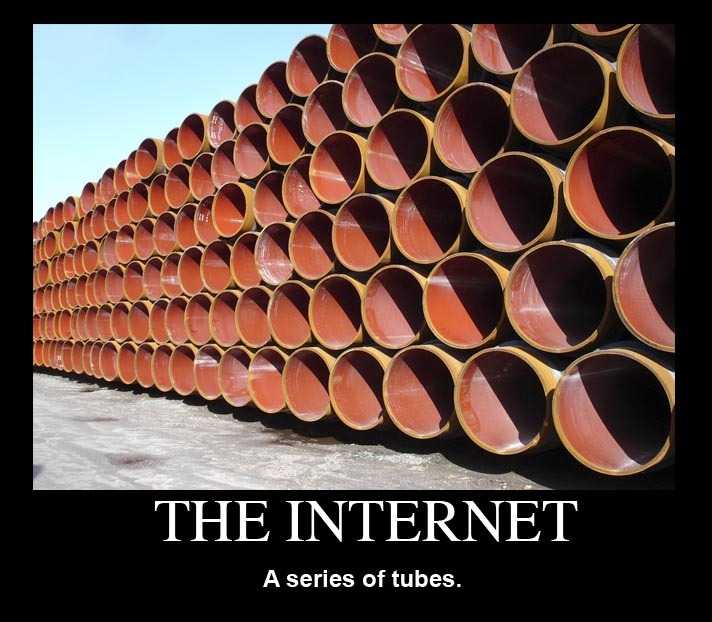 Contrary to what you know, the internet is NOT a series of tubes. Heh – guys, this is the a large chunk of the TCE Computer Science curriculum in 8 minutes. Well worth the watch. Watch it already! Excellently presented, with beautiful animation, and a somewhat cool voice-over.